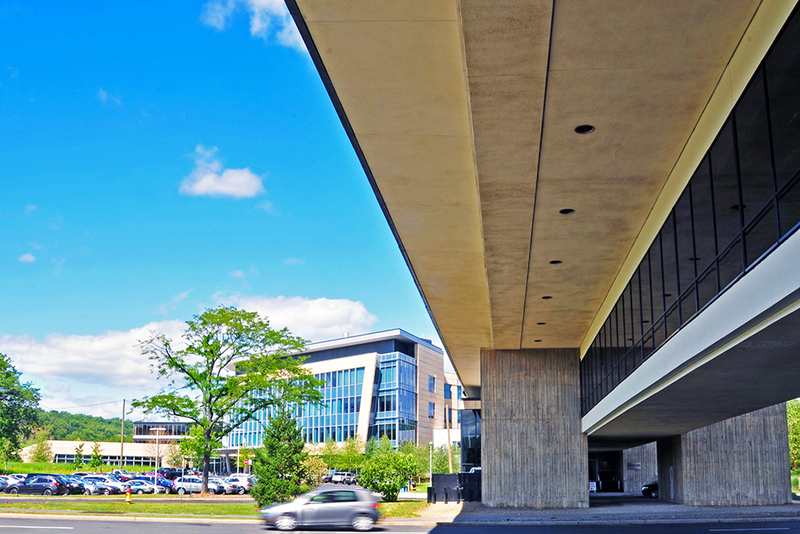 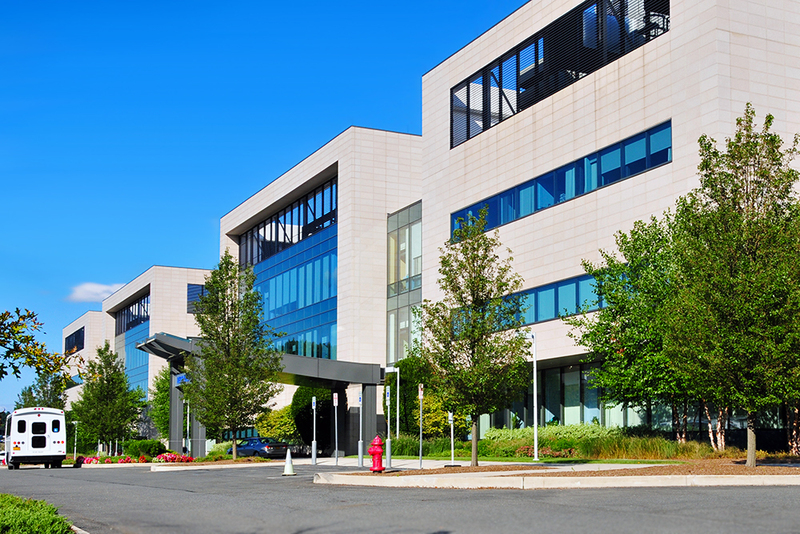 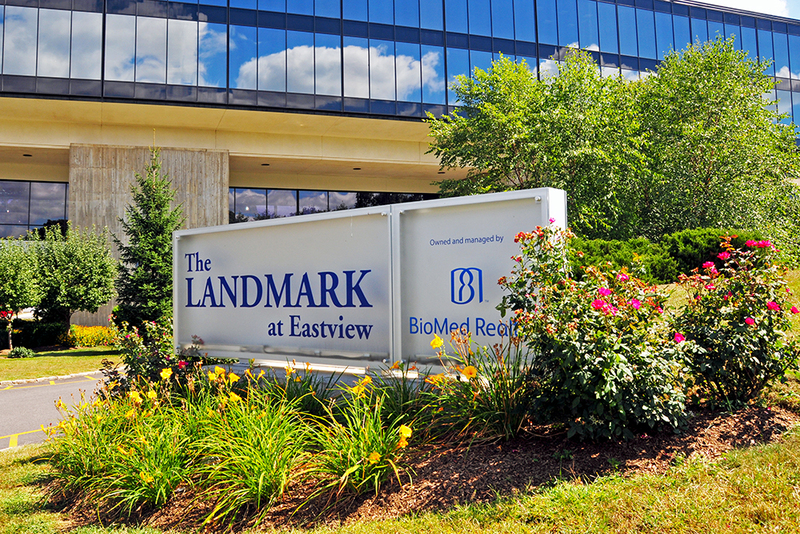 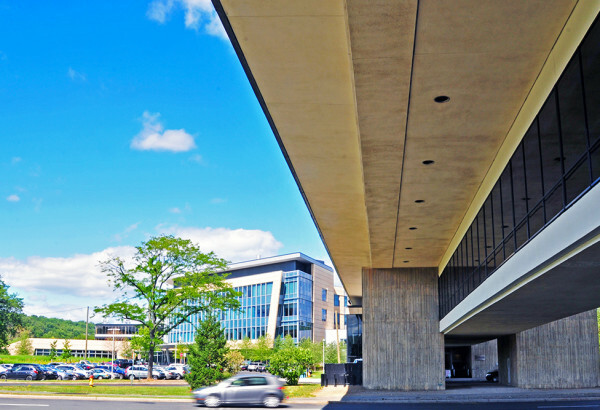 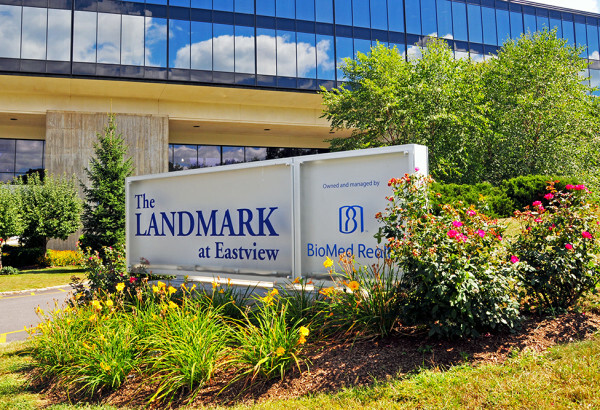 JMC has worked on various aspects of the master planning and the redevelopment of the Landmark at Eastview research and development campus for over 25 years. 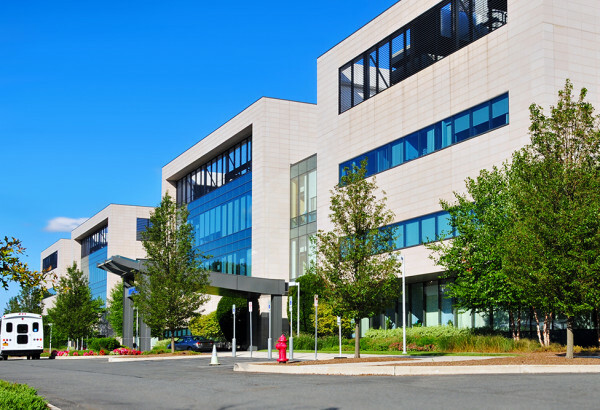 Most recently, we were retained to assist the current owners of the property to update the campus, as needed for the general maintenance of the site, to keep the property current with State and Federal regulations and to update utility systems as required by tenants. 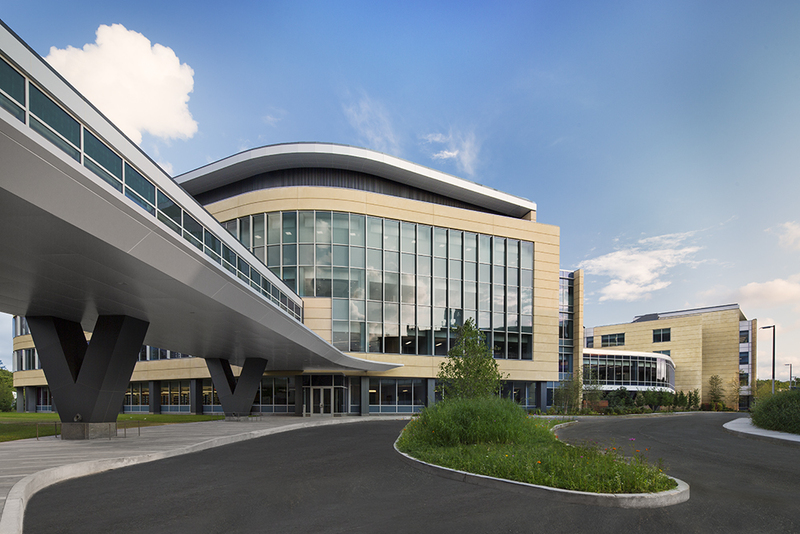 Our work also included the design of new research and development buildings on the campus of approximately 1 million square feet. 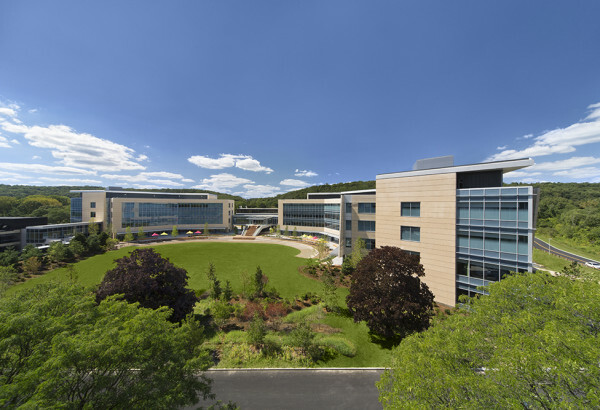 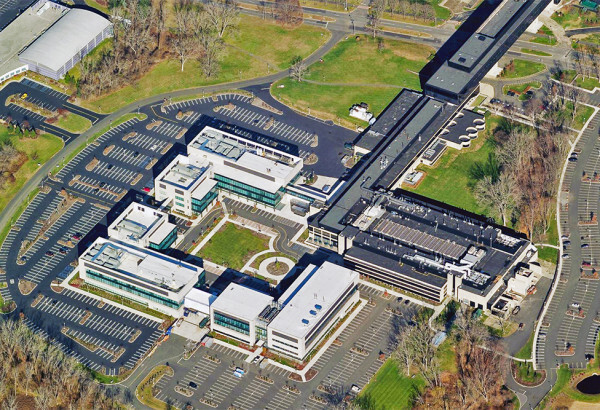 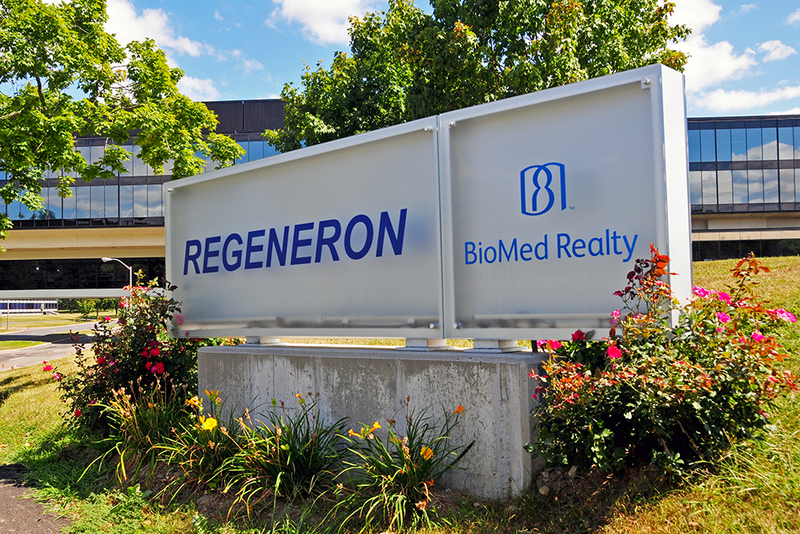 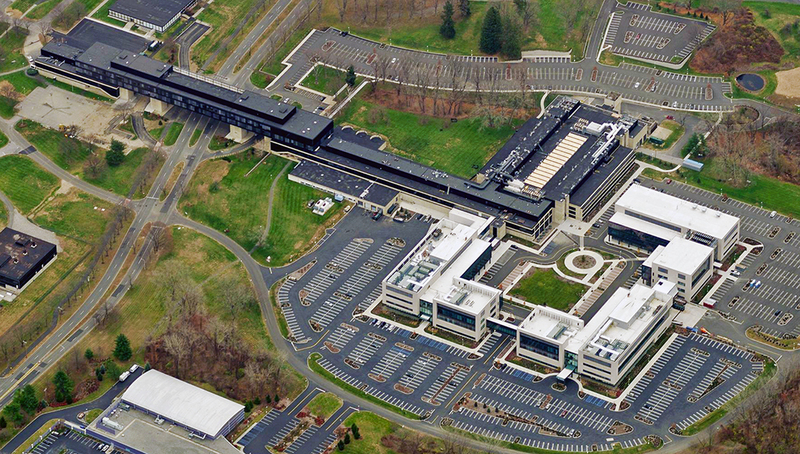 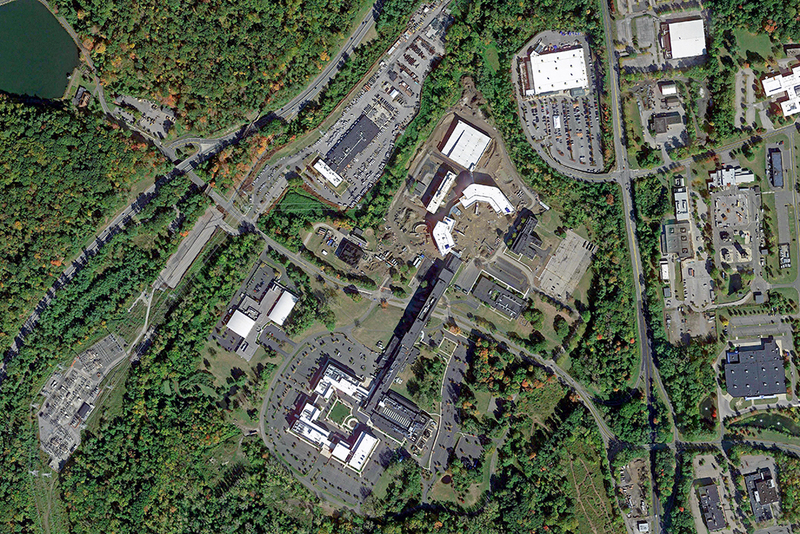 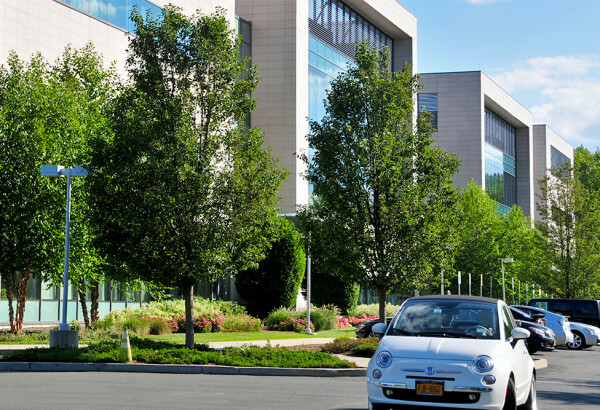 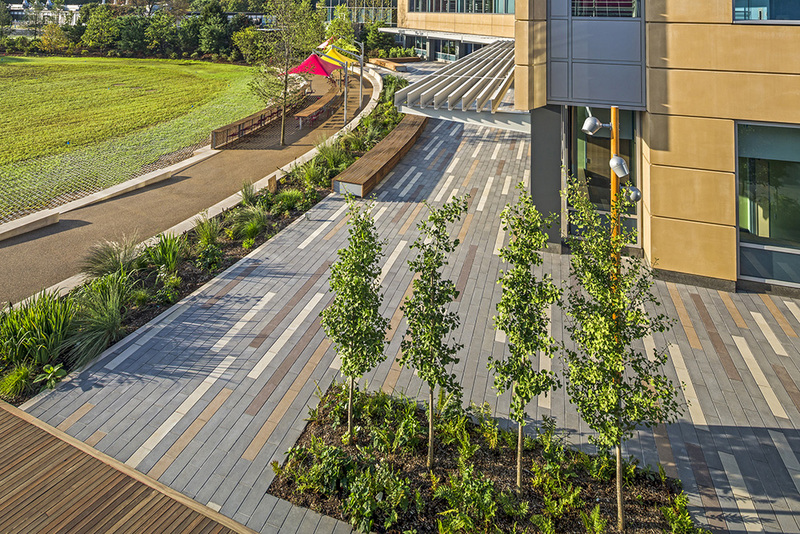 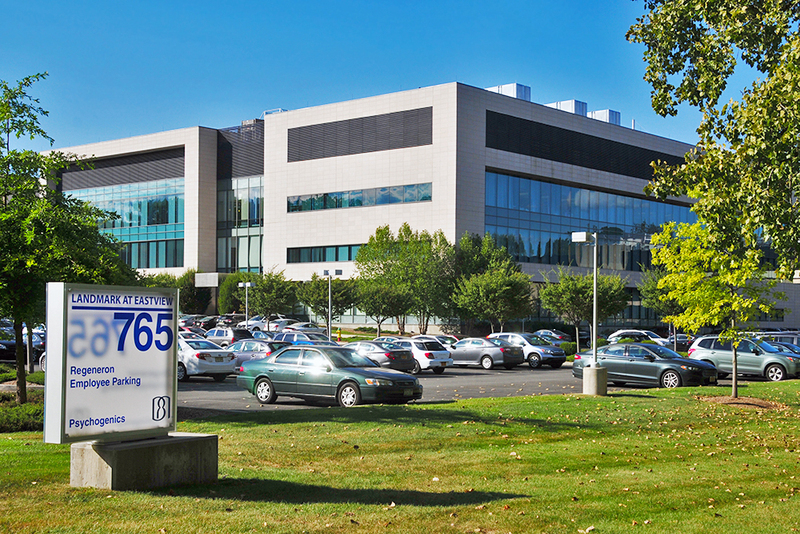 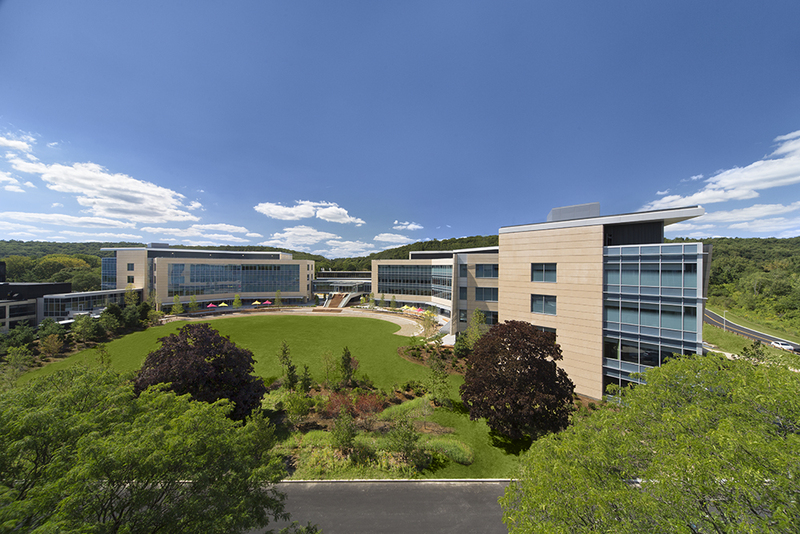 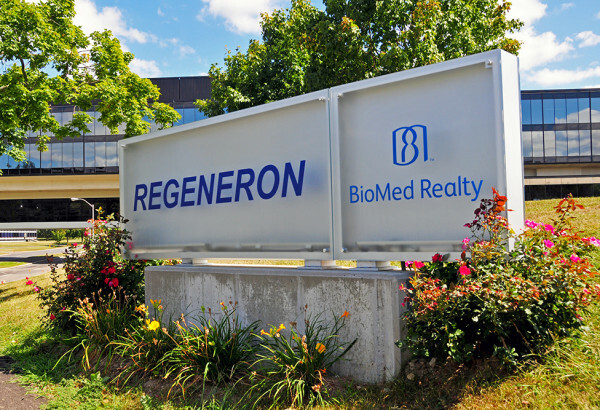 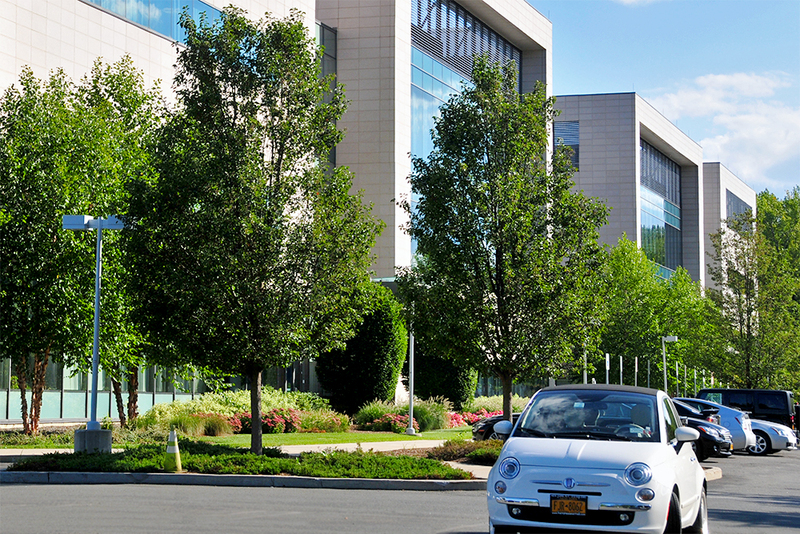 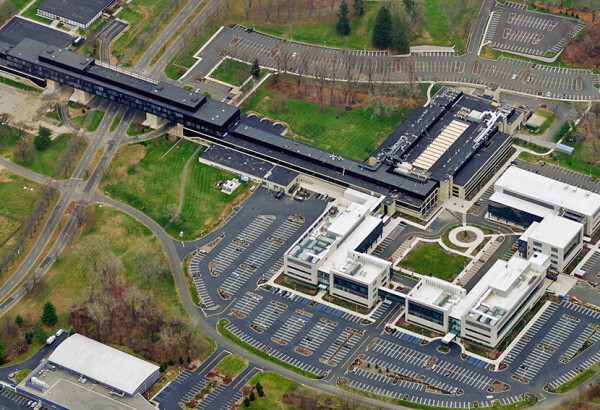 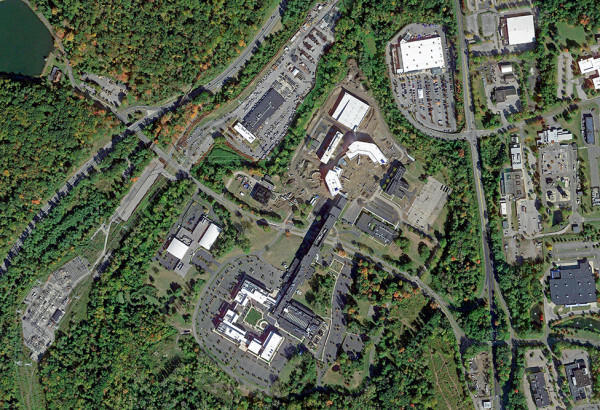 The BioMed Realty project was honored by AIA Westchester + Hudson Valley at the 2015 Design Awards.